Becoming by Michelle Obama, explains her perspective of life from growing up in Chicago with her family through to her role as first lady and beyond. Although the book has definite political undertones that run throughout, Obama’s frank and honest account of personal events and the impact that these had give us an insight that confirms she is just as amazing as we thought. One of the most poignant and heart-warming points in the book is when campaigning with Barack, she realised her need to share her story with “people who despite the difference in skin colour reminded me of my family – postal workers who had bigger dreams just as Dandy once had; civic-minded piano teachers like Robbie; stay-at-home moms who were active in the PTA like my mother; blue-collar workers who’d do anything for their families, just like my dad. I didn’t need to practice or use notes. I said only what I sincerely felt.” It is revelations like these that reflect her dignity, unwavering ethical value and strength of character, of which make it impossible not to admire Michelle Obama and recognise her as a global role model with an incredible positive force. Although it is tough to read of the terrible comments and messages about race, of which Obama had to endure, we want to raise a glass and cheer to her consistent positive attitude, her morality – demonstrating a great inner strength. When they go low, Michelle Obama certainly goes high, every time, inspiring all of us to be better people. Within this 400-page book, we understand the effect that politics truly had on her and her innate dislike of the political process. However, Becoming is far more than this. 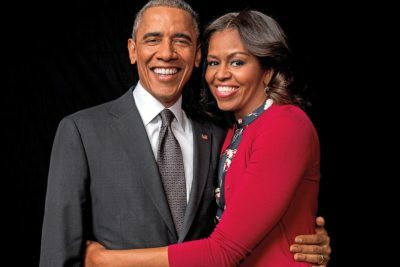 We are shown a detailed and deeply personal viewpoint of both happy and harrowing events during her marriage with Barack Obama and as we read of her going through the same crap that normal life throws at the rest of us, we feel that she could be a best friend. 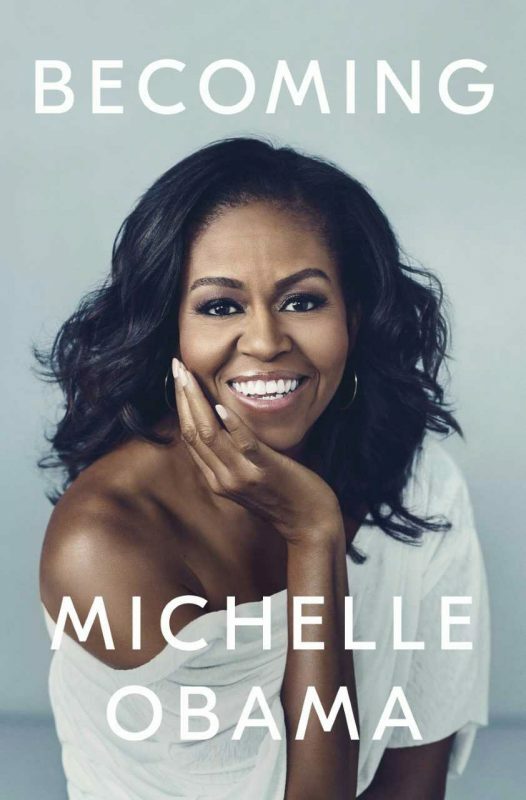 In this book, Michelle reveals that she has no intention of running for office. However, after reading the book we are now rooting for this to happen! Becoming is priced at £11.99 and available at Amazon.